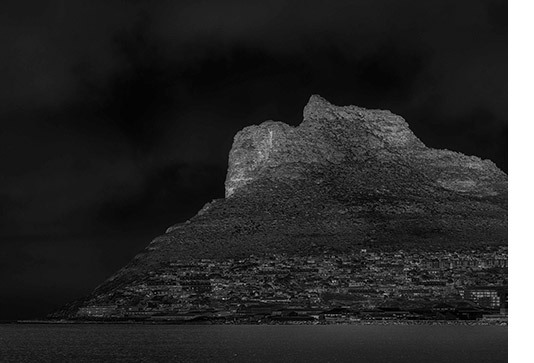 In 2009 Hennric Jokeit travelled from Zurich to Cape Town for the first time. 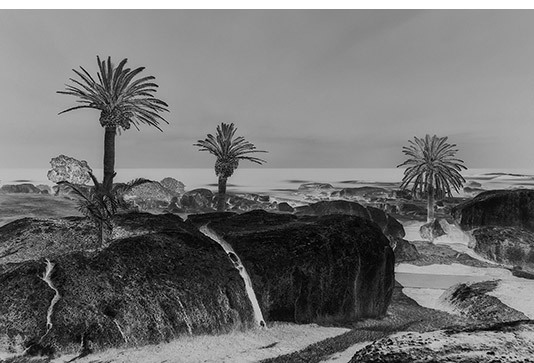 Over the next six years, he frequently returned, documenting the port city and tourist destination in his distinctive photonegative style. 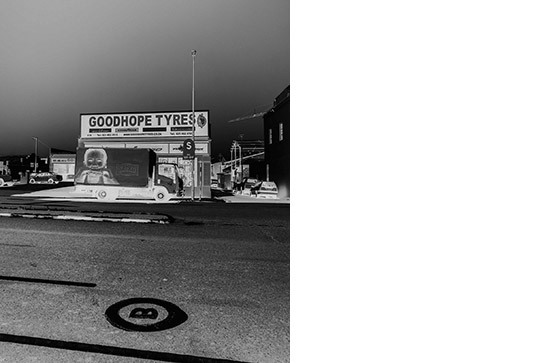 GOODHOPE, his new book from Peperoni Books, gathers this imagery into a striking narrative of life in South Africa’s oldest city. 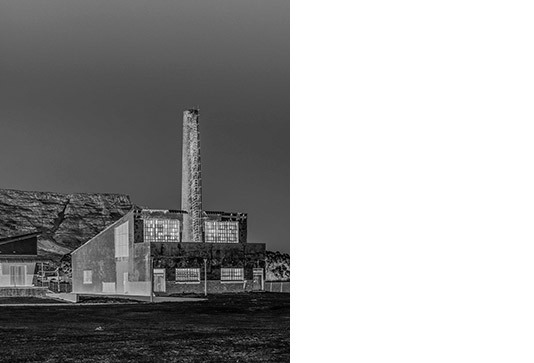 The book explores Cape Town’s natural magnificence, post-industrial character, and widespread urban poverty. 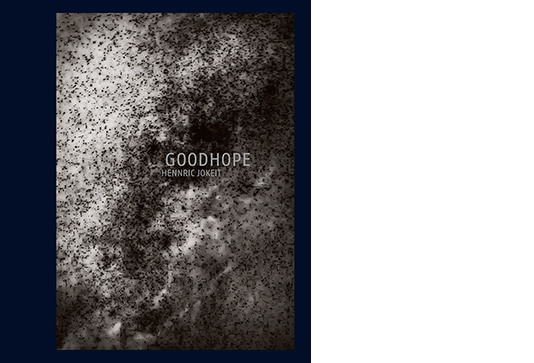 In the manner of his well-received debut book, Negative Vision (2016), GOODHOPE irritates by viewing negative images. Hennric Jokeit employs his neuroscientific expertise to disrupt the visual routine and intensify the viewer’s perception. 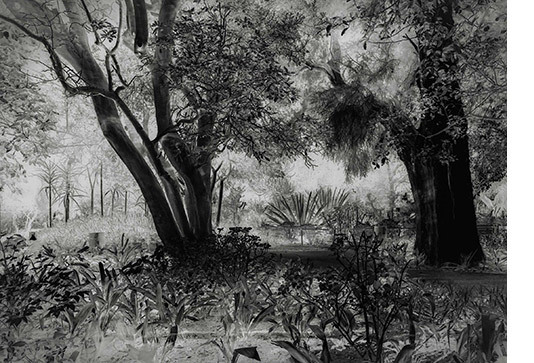 This neuro-cognitive process drives active looking and contributes towards the unusual experience of deciphering of his photographs. 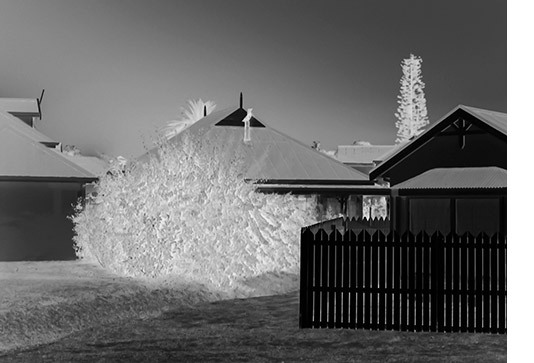 GOODHOPE extends the range and subject matter of Jokeit’s photographic practice. 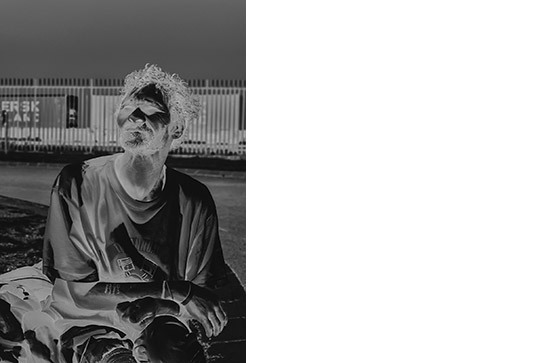 The book includes close-up portraits of men and women in Cape Town, bereft of shelter and such basic utilities as water. In the context of GOODHOPE the portraits serve to underscore the book’s critique of this neo-liberal city. 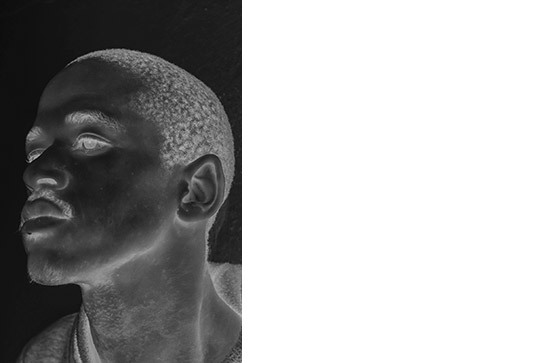 These portraits were created using a - non-sensitive to melanin - infra-red camera and are printed with silver-duotone on black paper. 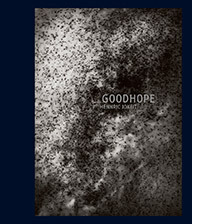 GOODHOPE includes an essay by South African art critic Sean O’Toole. 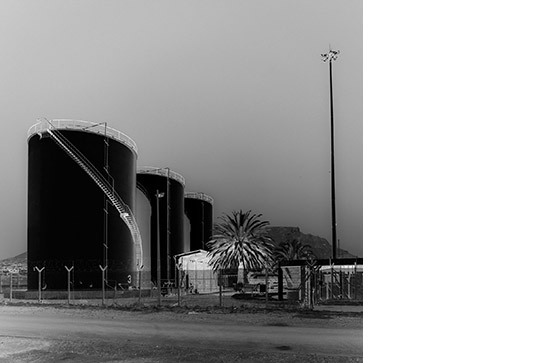 He tracks Cape Town’s transformation from agrarian outpost of empire into an industrial hub founded on ruthless capitalist ethos. 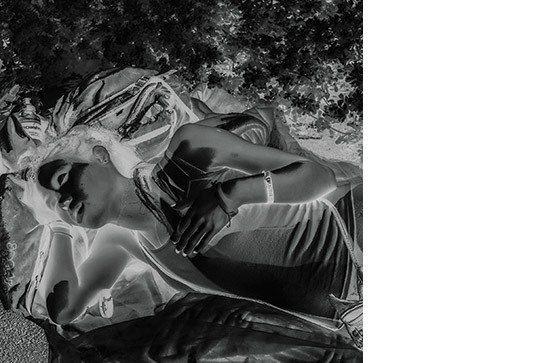 The essay also discusses Jokeit’s diagnostic gaze and its relationship to a tradition of medical photography in the arts.